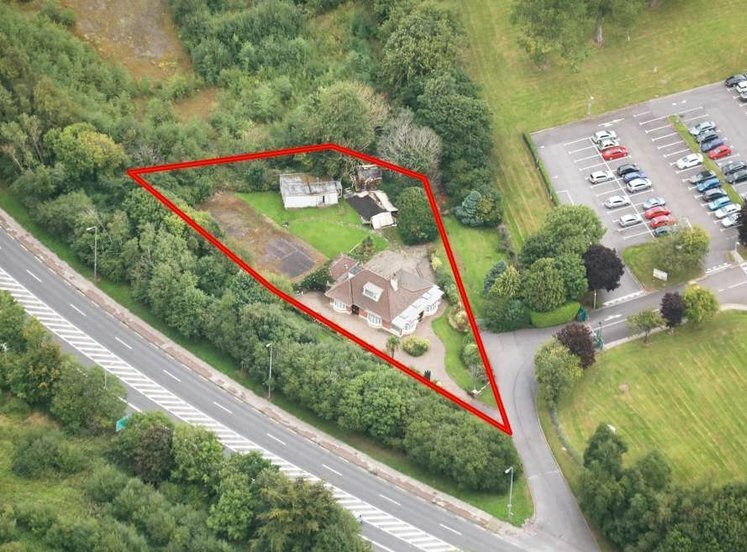 Planning permission for office/retail/financial services. 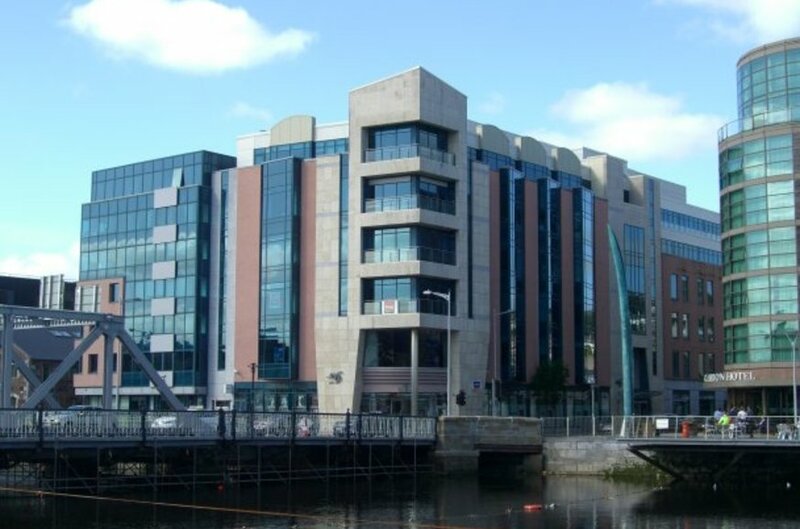 Established commercial location, part of 6 Lapps Quay office building, adjacent to the Clayton Hotel, City Quarter. 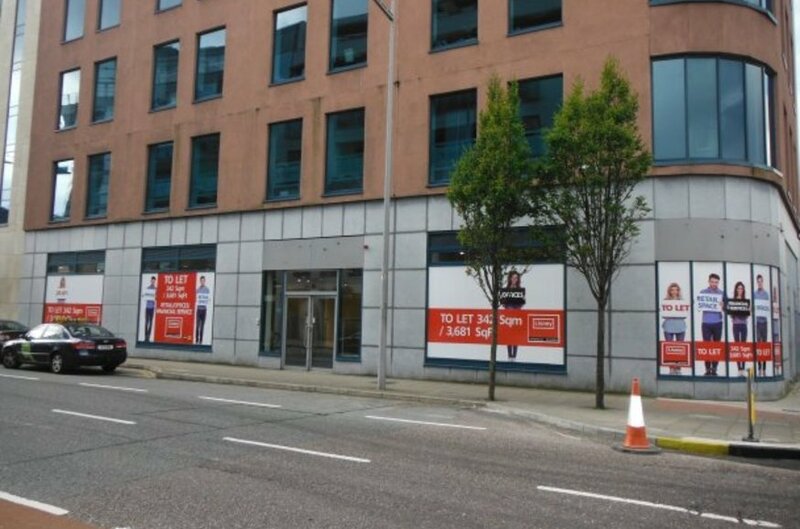 The property is centrally situated in Cork city centre at Lapp’s Quay/Clontarf Street in Cork’s central business district. 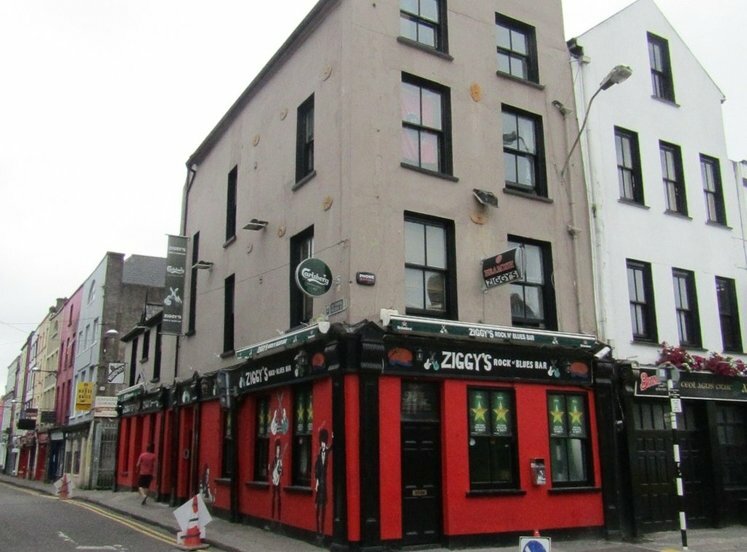 It is situated opposite the Clayton Hotel in an established office and commercial location. 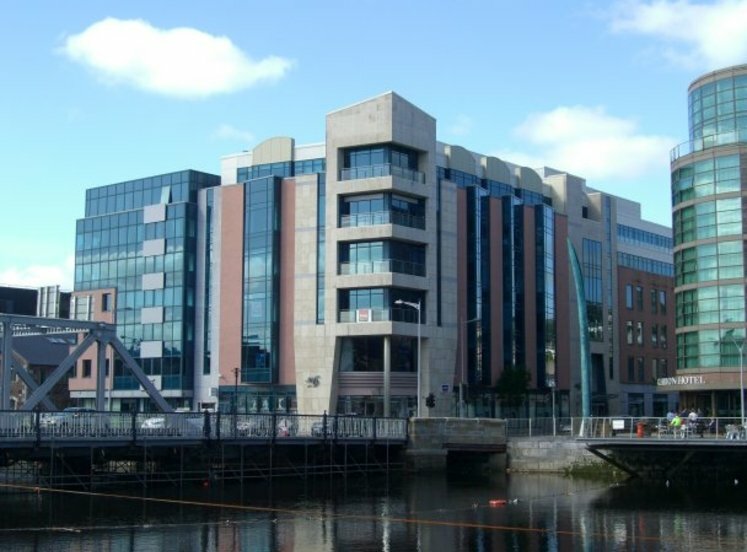 Lapp’s Quay adjoins South Mall and the City Quarter office building is adjacent. 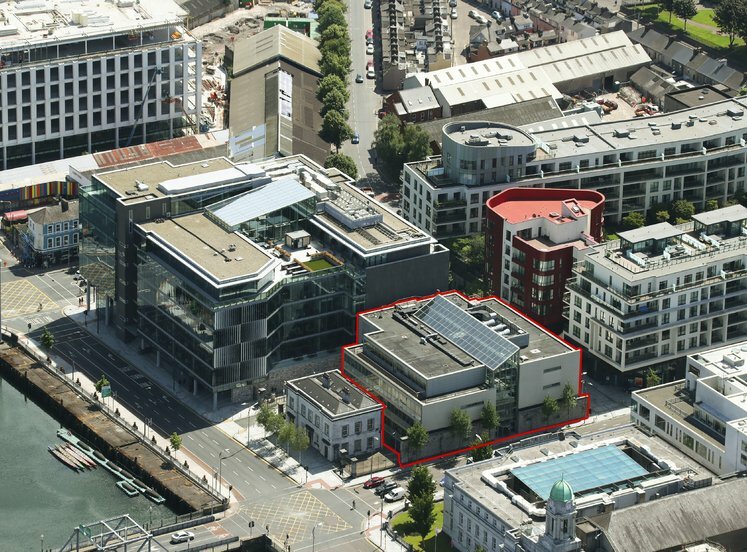 Neighbouring occupiers include KBC, Deloitte, EY, Sherry Fitzgerald, Brookfield Renewable Ireland, Fitzgerald Solicitors and GJ Moloney Solicitors. 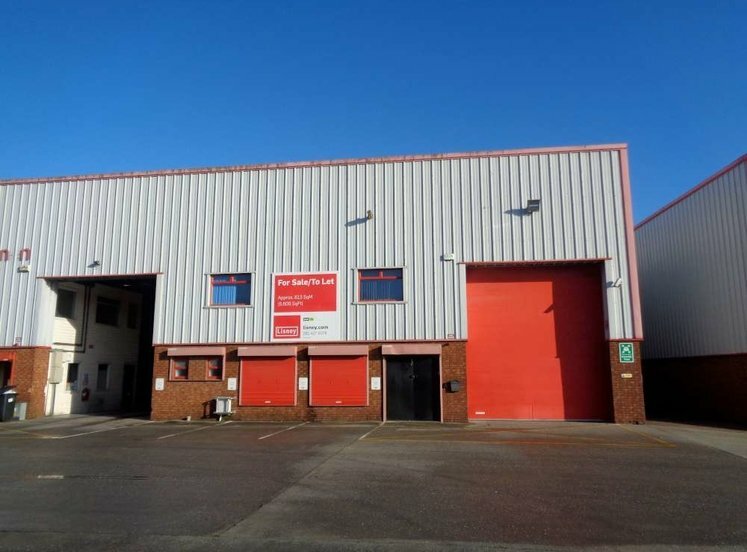 The property comprises a ground floor commercial premises part of a larger six storey modern office building. It provides high quality accommodation with good floor to ceiling height, extensive street frontage and large windows. 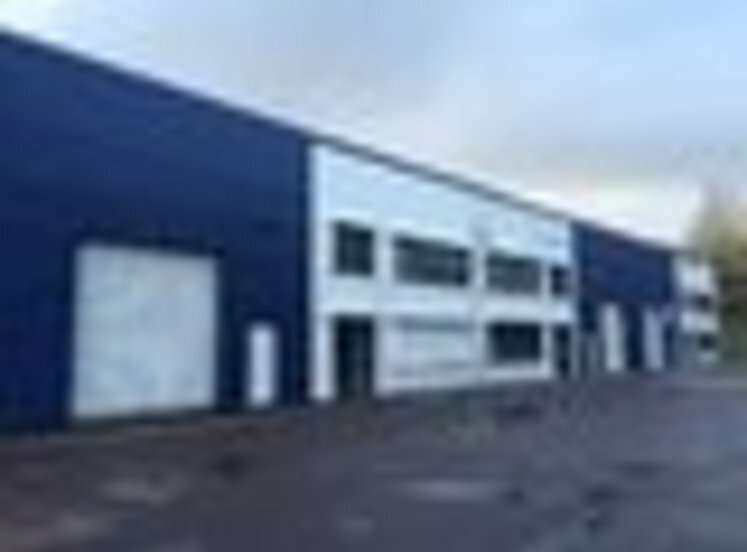 The property has own door access and it also has access from the main entrance lobby in the building. 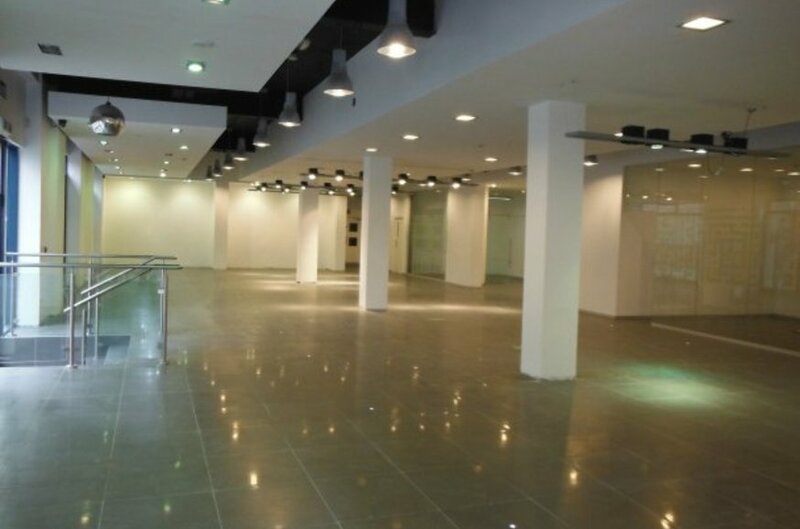 It is suited to a variety of uses including offices, retail, showroom and financial services.